Smile Air Conditioning Solutions operate throughout London including Barnet. With over twelve years’ experience, our highly skilled operatives can service and repair air con units. Our company also installs Panasonic air conditioning systems in Barnet. Whether you own a commercial office, industrial building or you wish to have a system designed for specifically for your home, Smile Air Conditioning Solutions have the skills and expertise to advise and install the right product to cater for your needs. Julian from smile air gave me a quote within 24 hours and a sight survey and installation with 2 days. It was a 2 man job and they surveyed at 8.30am on the Monday morning and offered same day service. They returned at 11am and by 1.30pm the unit was working beautifully and they went over the remote control and gave me the booklet. 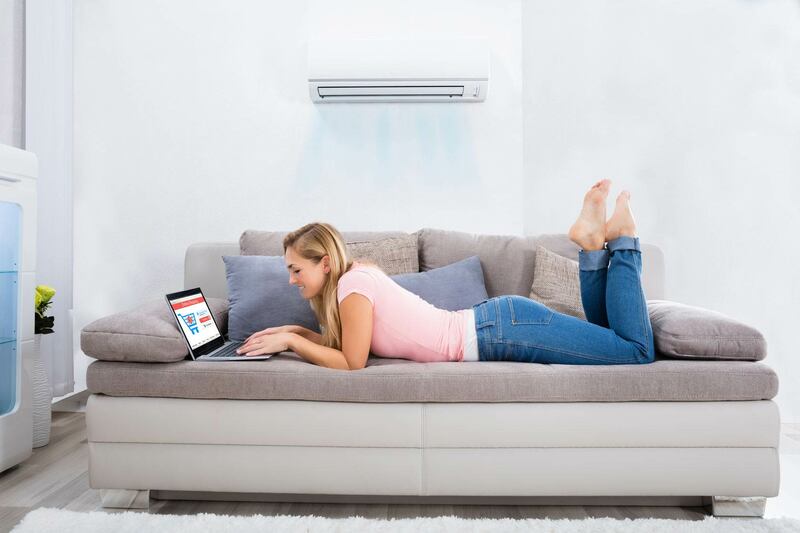 With 12 years’ experience operating in Barnet and Greater London, fitting premium air con units in domestic and commercial properties, you can rely on Smile Air Conditioning Solutions for the best service possible. All installs are priced competitively, with each job, no matter how small, given our upmost effort and attention. Consequently, our customer satisfaction rating is currently 5 stars on Trustpilot. Our highly skilled air con fitters have provided air conditioning services to schools, offices, shops, homes, server rooms, restaurants and offices in Barnet or nearby. 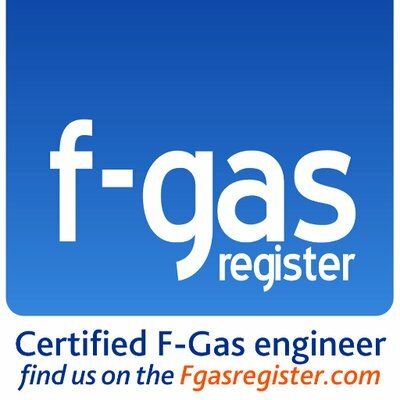 Our operatives cover - Arkley, Barnet, Barnet Gate, Brent Cross, Brunswick Park, Burnt Oak, Childs Hill, Church End, Cockfosters, Colindale, Colney Hatch, Cricklewood, East Barnet, East Finchley, Edgware, Finchley, Friern Barnet, Golders Green, Grahame Park, The Hale, Hampstead Garden Suburb, Hendon, The Hyde, Mill Hill, Monken Hadley, Muswell Hill, New Barnet, New Southgate, North Finchley, Oakleigh Park, Osidge, Southgate, Temple Fortune, Totteridge, West Hendon, Whetstone and Woodside Park.